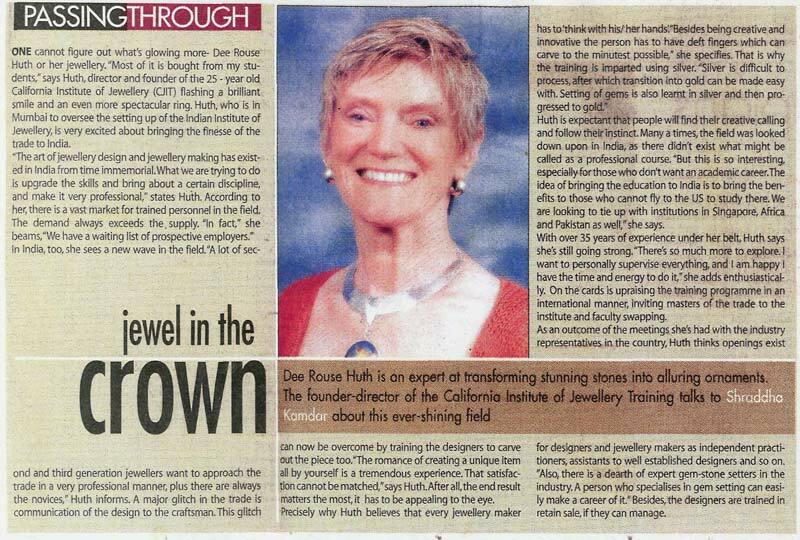 Dee Rouse Huth, Executive Director, CIJT, was instrumental in the establishment of the Indian Institute of Jewelry (IIJ) in Mumbai, India. Her consulting efforts provided the resources and valuable training to give IIJ a good start with their new institution. 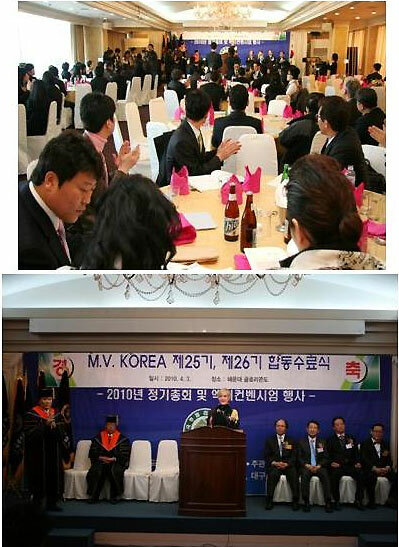 As Executive Director of MasterValuer™ International, Dee was invited to speak at the graduation ceremonies of the Korean MasterValuer™ Program and the annual MasterValuer Korea Congress..